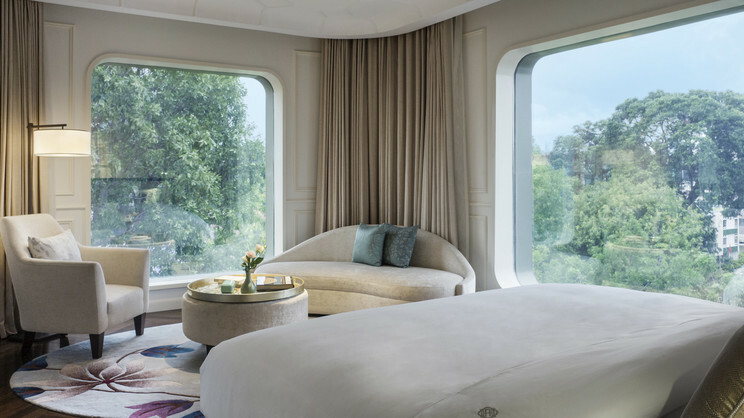 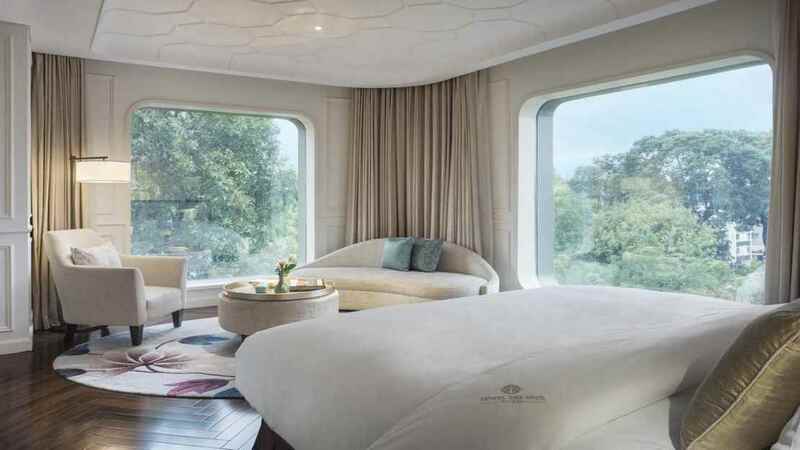 With a mixture of 21st century comforts and timeless 1930’s chic, it’s hard not to fall in love with the 5-star Hotel des Arts Saigon, situated in the heart of the intoxicating Vietnamese city of Ho Chi Minh. 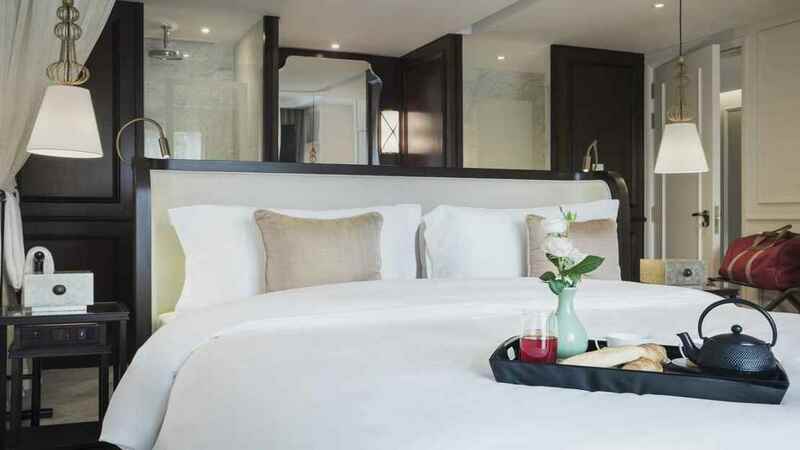 As you walk through the doors you are greeted with a stylish sophistication that flows through every feature of the hotel, from the elegant accommodation to the divine dining venues. 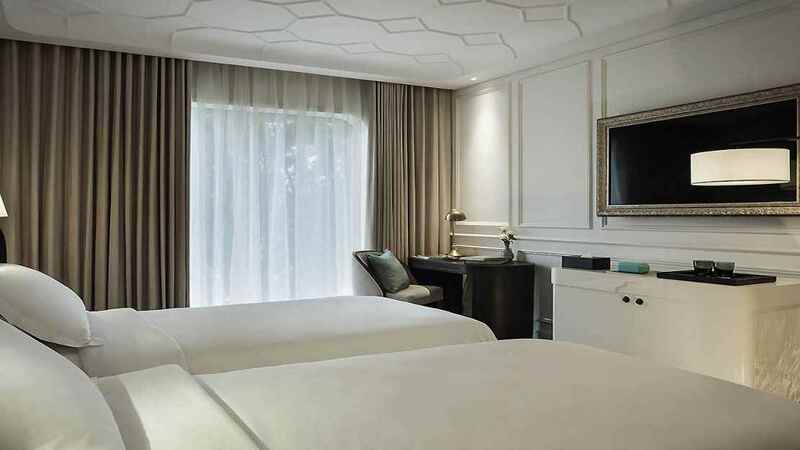 Relax, unwind and catch your breath before venturing out to experience the many delights of Ho Chi Minh City and making incredible memories of a sensational Vietnam holiday. 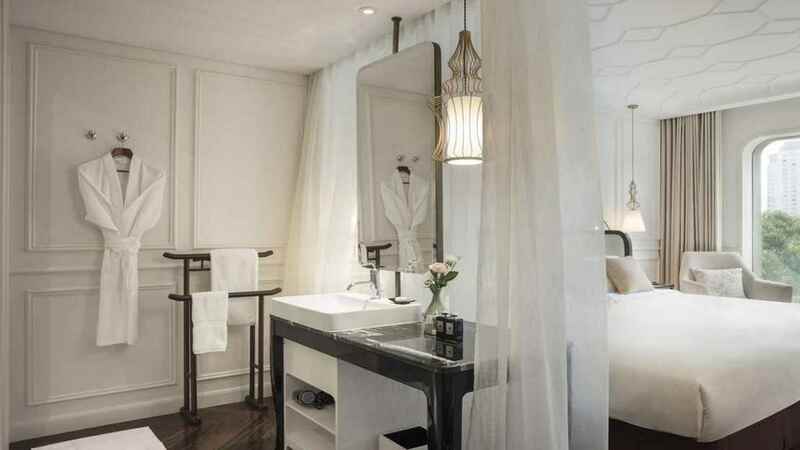 Hotel des Arts Saigon is close to an array of shops, restaurants, cafes and bars. 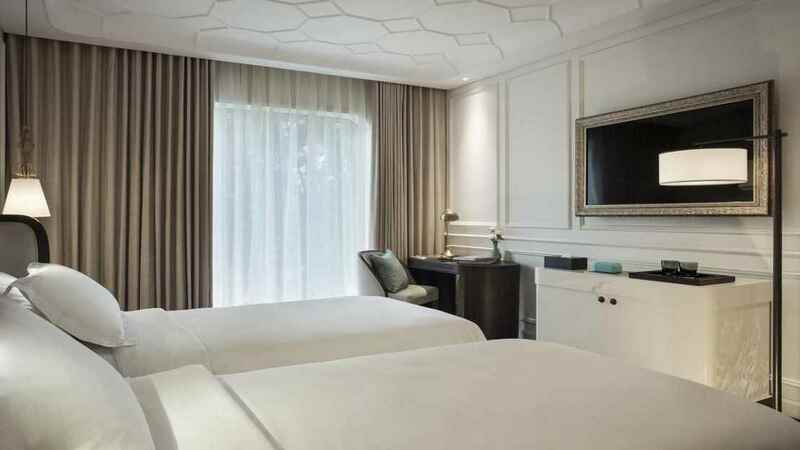 Tan Son Nhat International Airport is approximately 7km away from Hotel des Arts Saigon.